Vladyslav "bondik" Nechypor has parted ways with HellRaisers according to an announcement published Thursday by the Counter-Strike: Global Offensive team. 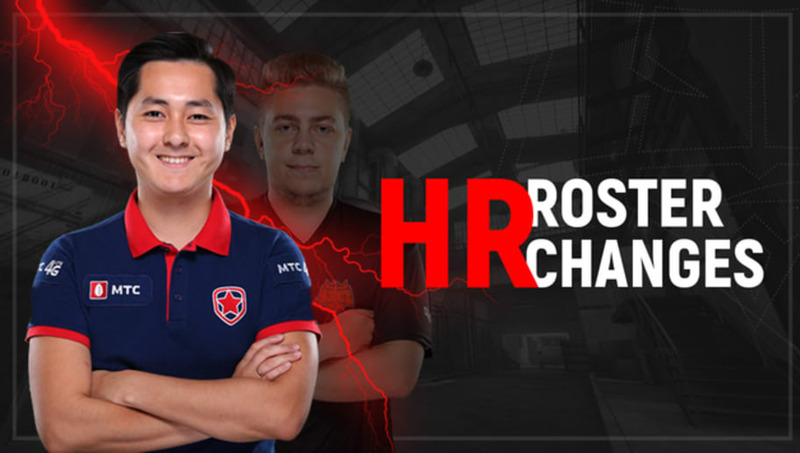 In his place, HellRaisers will field Abay 'HObbit' Khasenov. In its announcement, HellRaisers stated the decision to release bondik from the CS:GO roster was a mutual one between player and organization. Sports director and coach Ivan "Johnta" Shevtsov wrote that the team had failed to use bondik's full potential because of his role, and that "changing roles on the team would have created a mess." He cited that as the reason for the split. HObbit arrives as bondik's replacement after a roughly two-year stint with Gambit Esports. While on the team, he earned his first Major win at the 2017 PGL Krakow Major. Gambit announced it hoped to transfer HObbit and a VPEsports report published Wednesday alleged that he and HellRaisers were close to a deal. HObbit will play his first game with HellRaisers at ESL Pro League Season 8, scheduled to run through Nov. 22.